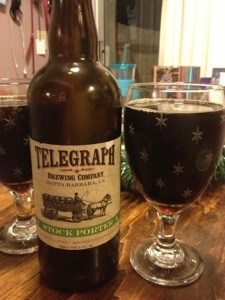 The Stock Porter came in a 750ml bottle with a champaign style cork. It poured dark with no head. I thought it was a very light tasting porter with toasted malt upfront, and a short, smooth finish. Smell of good hops with a very slight chocolate undertone.